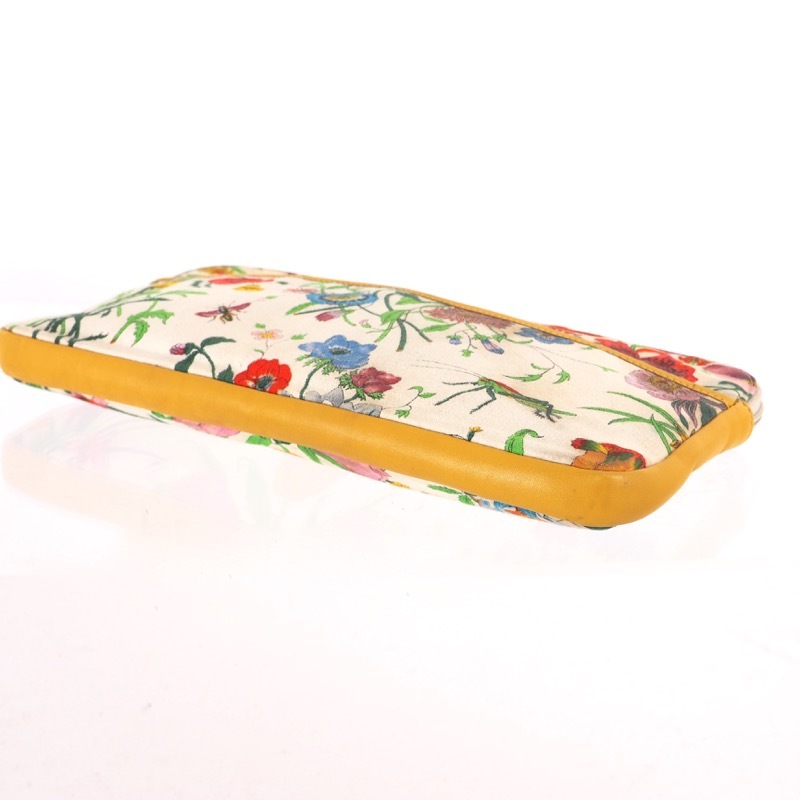 Vintage Gucci Rare Floral Yellow Leather Large Clutch Bag. 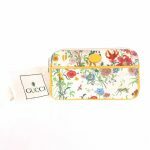 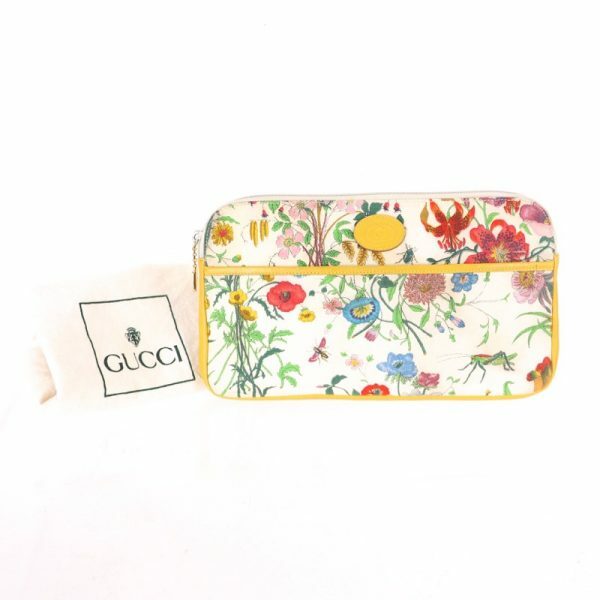 Vintage GUCCI Floral Multi Colored Clutch Bag is up for SALE. 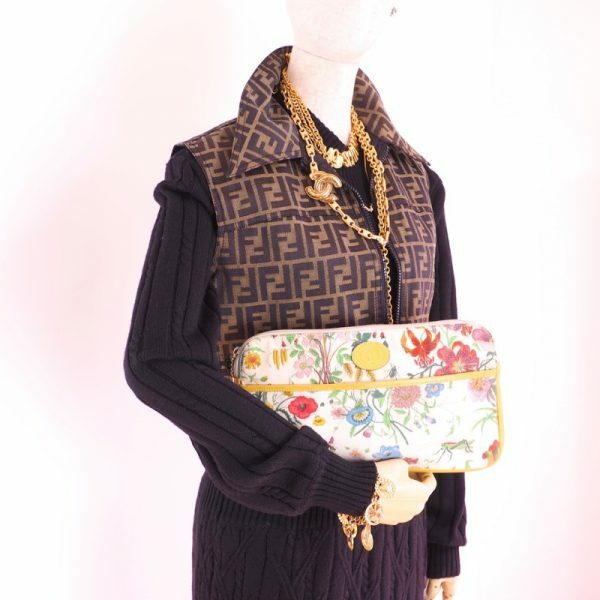 It is a really rare to find vintage GUCCI bag. 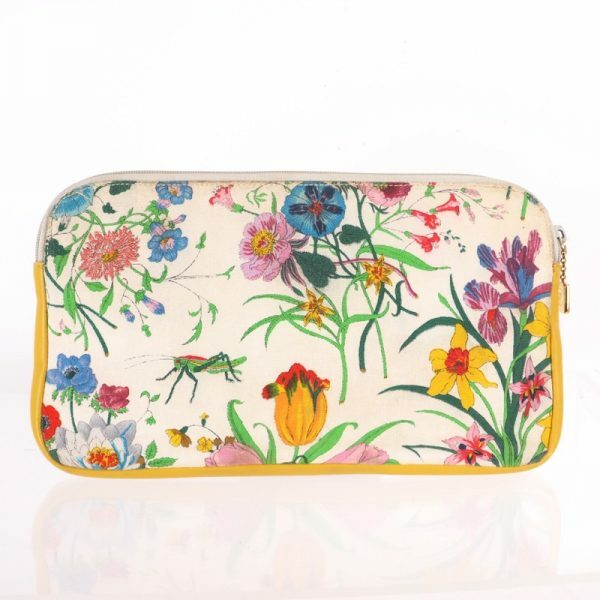 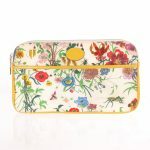 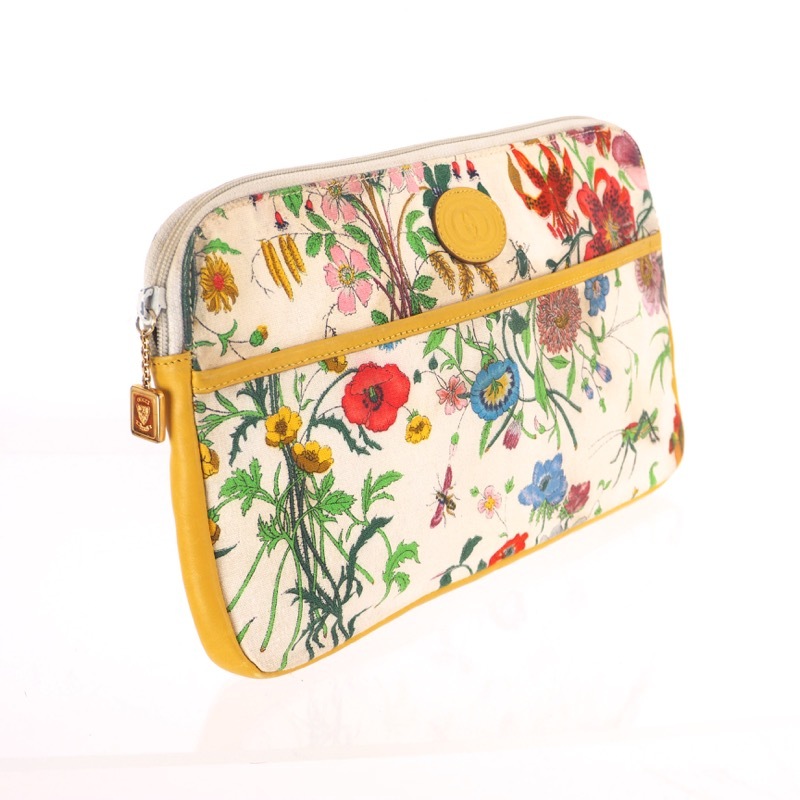 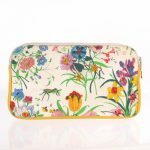 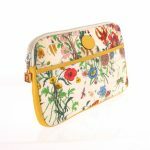 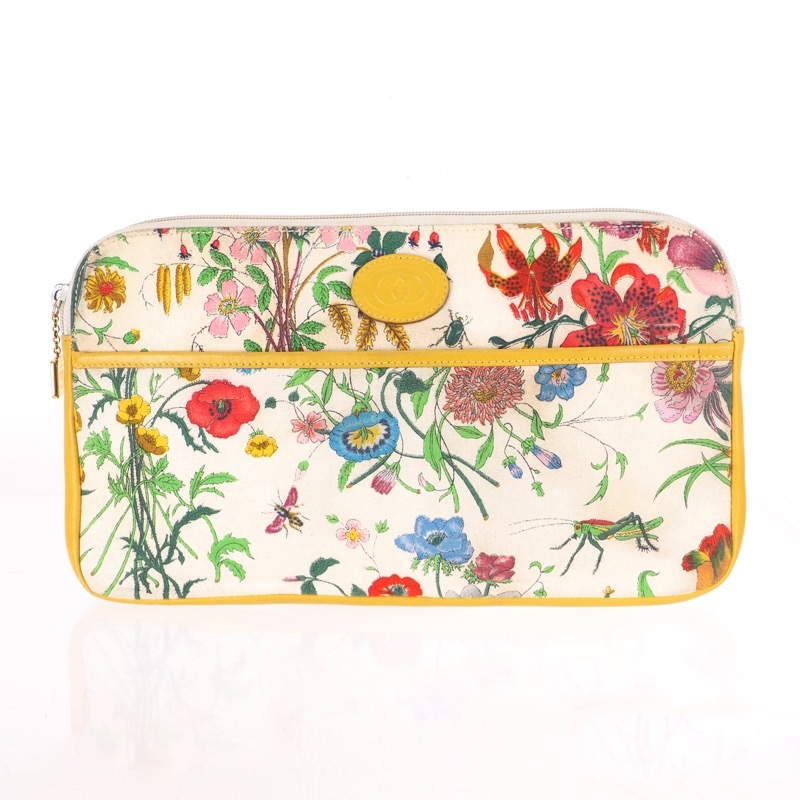 It has beautiful flower and insects printed on the canvas. One open pocket on front. Clean pocket lining. 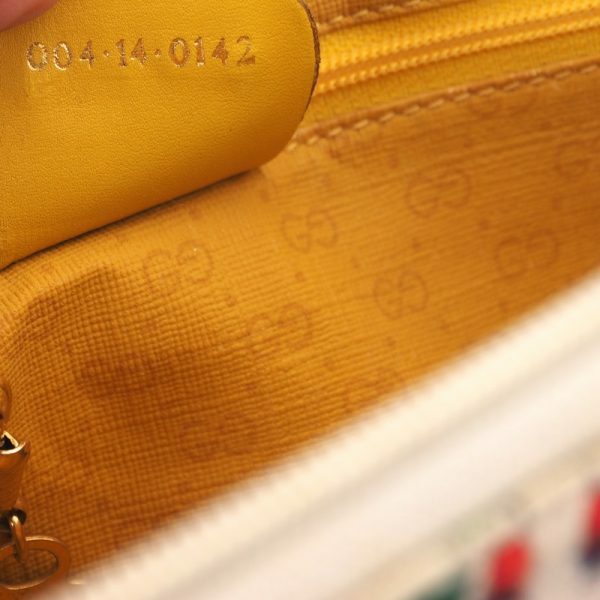 Inside is also micro GG monogram lining, very clean inside. 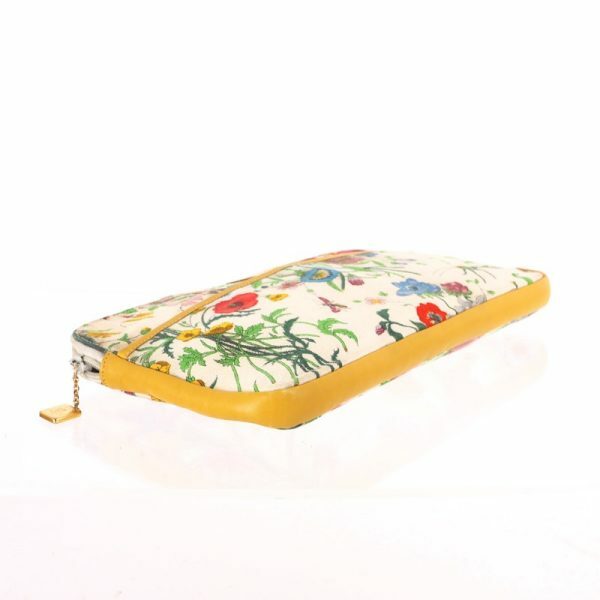 One zippered pocket. Pocket lining is also clean. 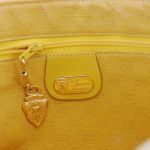 Bag closes with zipper.